Sometimes there are some features you take for granted. 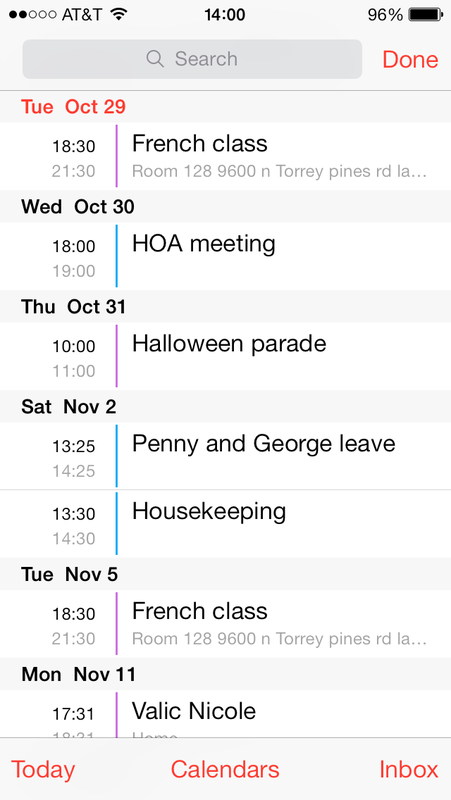 Take the list view in the Calendar app for example. In iOS 6, it was pretty straightforward. You had three tabs at the bottom of the app for List, Day, and Month views. So simple, my mom could figure it out. With the iOS 7 redesign though, some things got more complicated, or at the very least less obvious. The same list view feature that was so obvious in iOS 6 suddenly became a little more subtle. In fact, it became so subtle that some people are confused as to where it went, my mom included. Today, I answer this question. 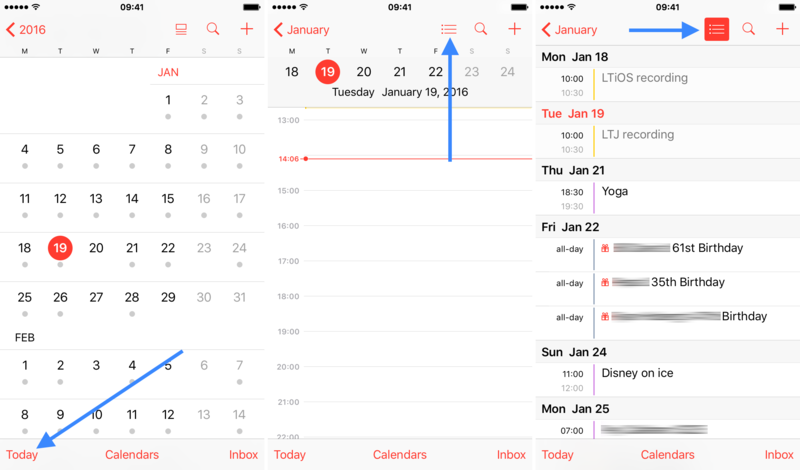 So, where is the list view in the new Calendar app? Is it gone? No, it’s just right here hiding in plain sight, except its icon isn’t the one you’re probably looking for. Step 1: In the Calendar app, tap the Today button at the bottom left corner of the screen once or twice to get into Day view. 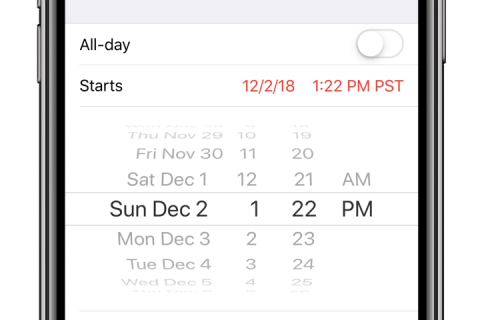 Step 2: Once in Day view, tap the List view icon in the upper navigation bar of the Calendar app, as seen on the screenshot in the middle above. 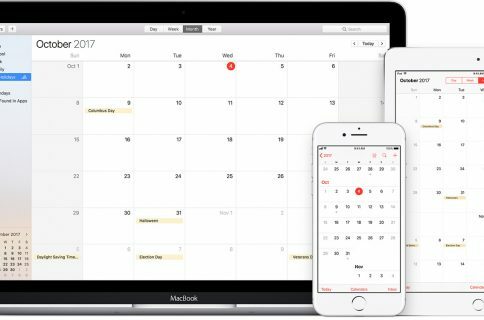 This will take you into List view, showing all your calendar events into one scrollable list. It’s not very obvious, but it’s there. 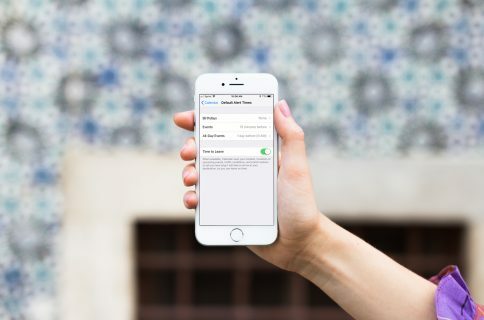 A simple tip indeed, but definitely one that will help my mom and maybe yours get the best of iOS.